Apply to Join the Targa Team! Targa Real Estate Services extends hospitality to tenants by fostering it in the work place. Our team members are dedicated and bright individuals of all different backgrounds that unite under the same shared core values. Our dynamic work environment promotes team work and personal development, offering a support system that feels like a second family. 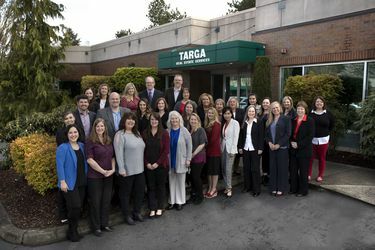 Targa Real Estate Services provides career advancement opportunities, professional development programs, competitive compensation and a complete benefit package. Applications are accepted year round! If you don't see what you are looking for - it may be there next week! Apply today!